Recommended application with our wet n wild® Cruelty-Free and Vegan Fan Brush or Flat Top Brush for a more vibrant look. 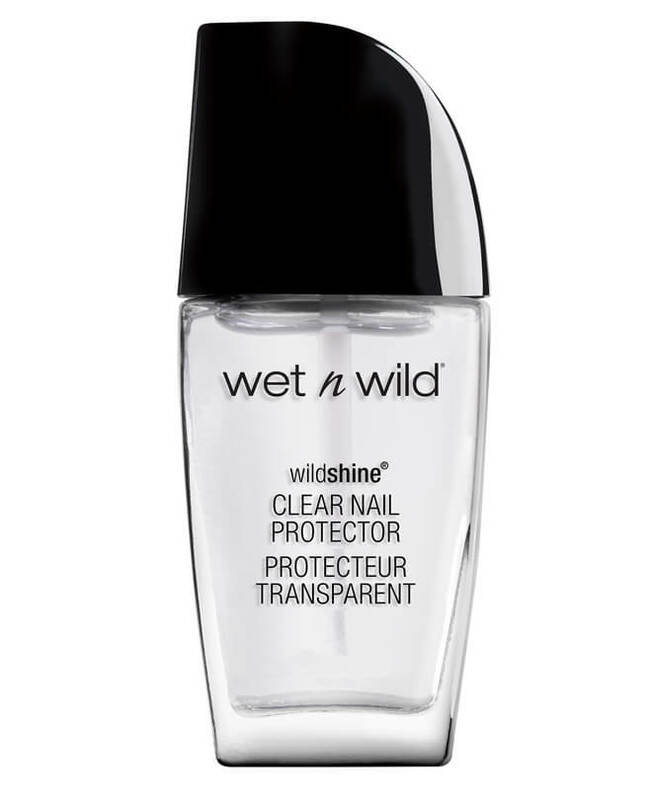 Use our wet n wild® Photo Focus™ Eyeshadow Primer in Only A Matter of Prime as a base. Spray desired application brush with our wet n wild® Photo Focus™ Setting Spray prior to swatching. Precisely apply each shade for a full rainbow effect or swirl all the shades together for a spellbinding shine. Dip into each individual color for a fun and vibrant eyeshadow. There's never a wrong way to glow!